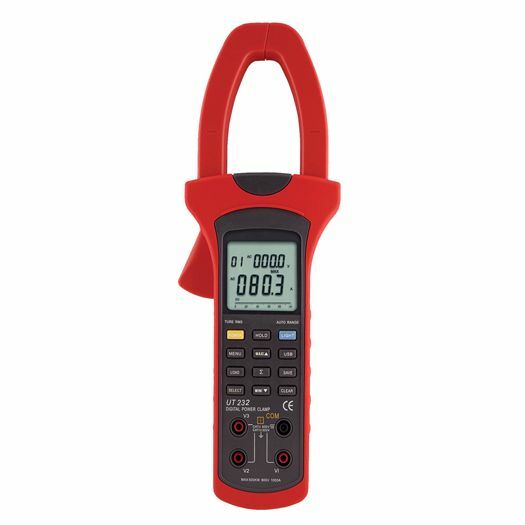 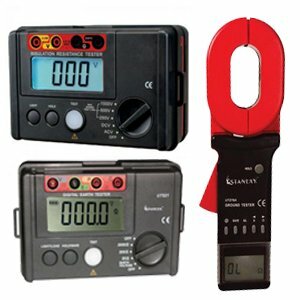 Three phase intelligent handheld Digital Power Clamp Meter which has features of both power measurement & digital current measurement. 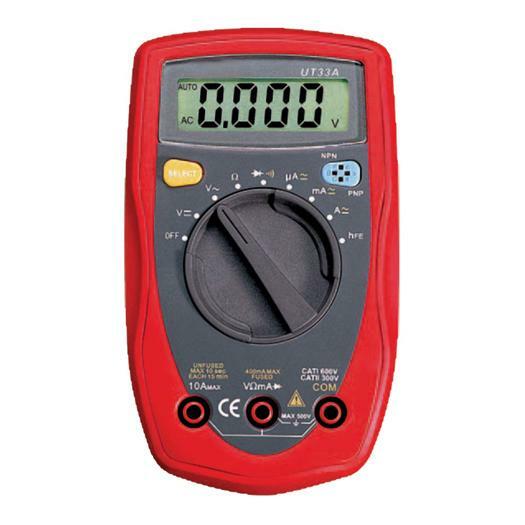 A touch button keypad provides easy access to user to measure voltage, current, active power, apparent and reactive power, power factor phase angle, frequency etc. 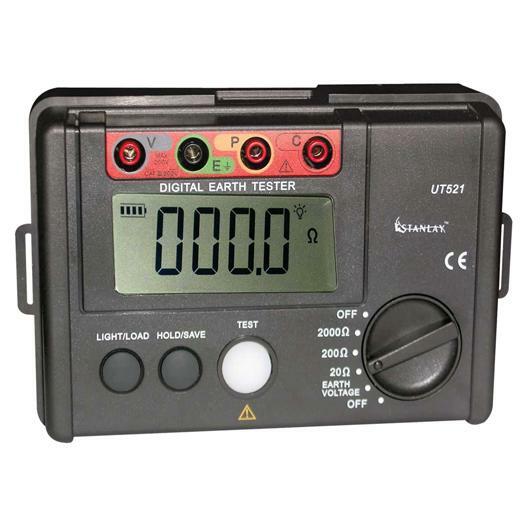 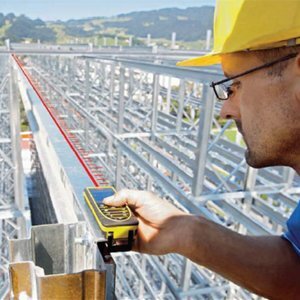 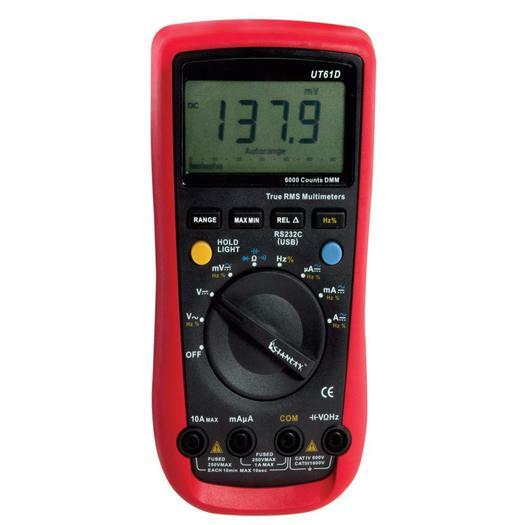 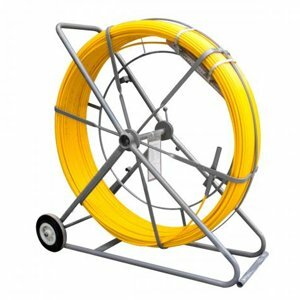 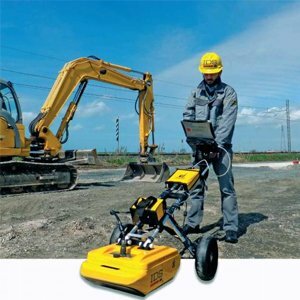 A Vital asset for electrical engineering and maintenance departments for periodic testing of power utilization, energy efficiency, energy audits, equipment testing and maintenance.